Personal Injury Claims are typically handled on a contingency fee basis, meaning the attorney fees are paid out at the end of a settlement. In other words no fees to the attorney, unless your case prevails. In Florida, standard attorney contingency fee is 33.33% of the recovery. A personal injury matter may be more complex and require litigation. In this instance, a lawsuit is filed and the case goes before the court and will ultimately be determined by a jury. The fee associated with cases that reach litigation is higher due to the complexity of legal services. In the state of Florida, the appropriate attorney fee in this instance is 40% of the recovery. Whether the injury is caused from an auto accident, slip and fall, or exposure to a defective product you should seek a personal injury attorney to assist with your claim. 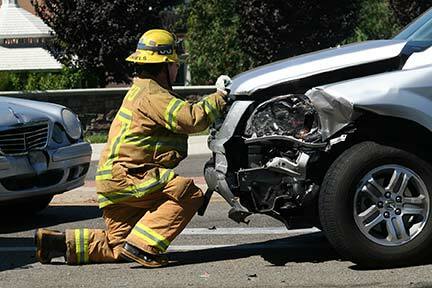 Blick Law Firm can help to make sure you get the proper medical assistance and legal representation for your claim.